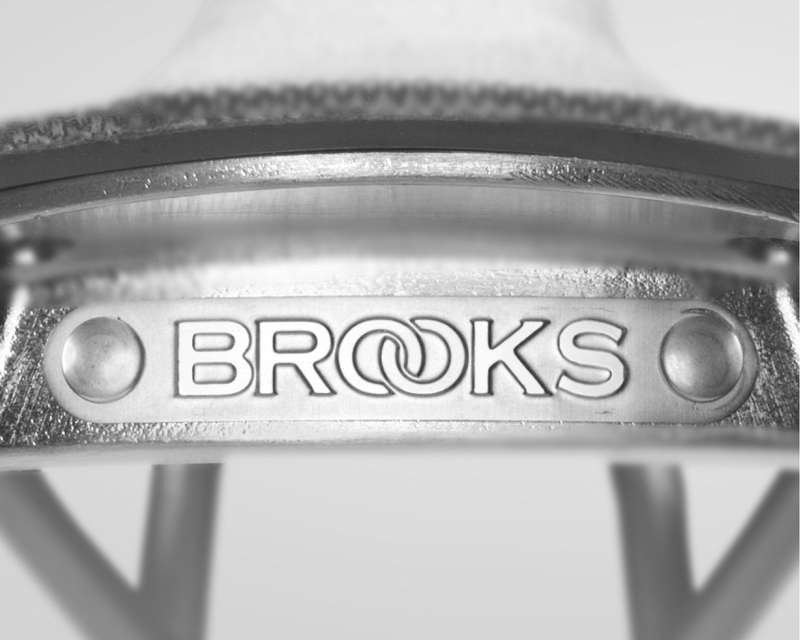 not going to lie- not a big fan of brooks saddles (i do, however like their bartape). 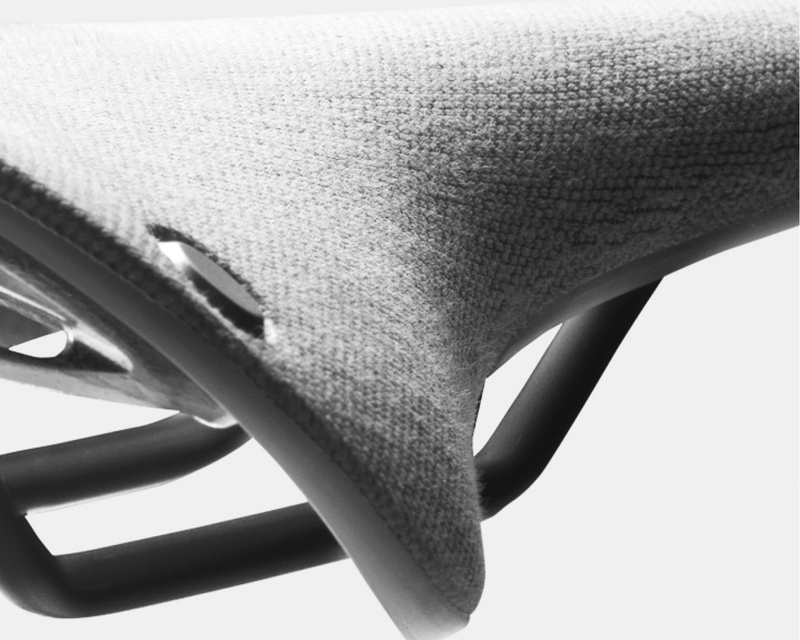 fan or not, brooks is shockingly changing up their iconic leather saddles with something more vegan friendly. 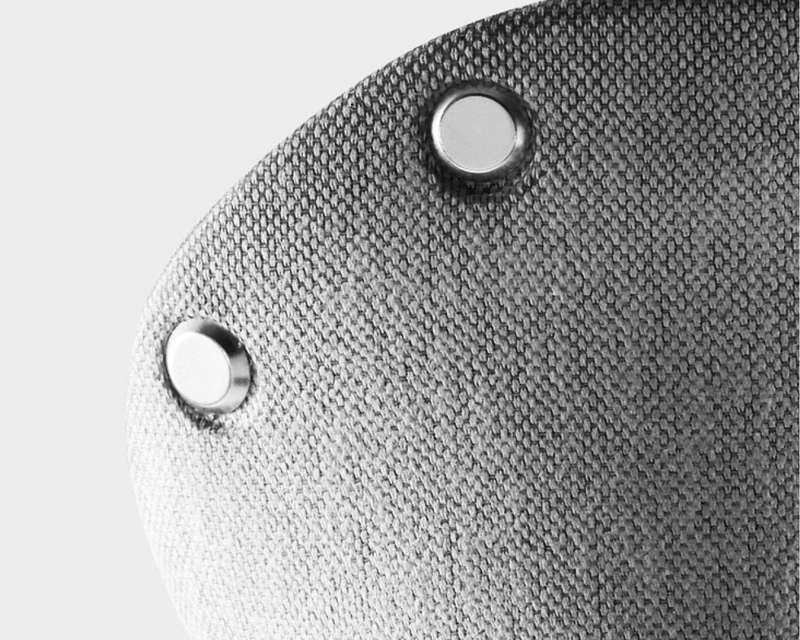 opting for an organic cotton based upper the cambium c17 is a far cry from their usual offerings. now you can get upset that your raw denim is rubbing off on your saddle you.... sick sad hipster, you.